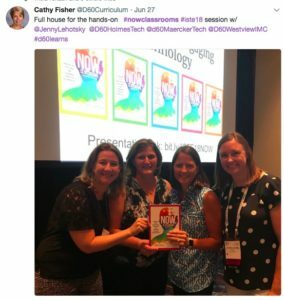 When I first began incorporating technology into my Kindergarten classroom, I would have never thought coding was something we would even talk about. When someone said the word coding to me, I automatically thought of older students coding games and apps but I soon learned that my initial thoughts about coding were far from reality! When first introducing the idea of code to my class, I showed students videos from the Hour of Code website. (www.code.org). They have some great videos that introduce coding to students in an age-appropriate way and they were very interesting to our students. They wanted to learn more! Once my students had a basic understanding of what coding was, we practice some real life coding! We asked our students to code the teacher! This is now an activity we do every year because it helps our students to get some hands-on practice as a large group and our kids LOVE it. The K-2 NOW classroom book has for more specifics on how to do this activity! The next step to coding was to let our students have some time to explore some coding apps. There are a lot of great options, but we started with two of our favorites….codables and bee-bots. Our students worked together in pairs to try to solve the puzzle and get from one end to the other. They were hooked and they could not get enough! Finally, we moved from the basic Novice and Operational lessons of coding to the Wow! We were ready to code a toy Mouse. Our students worked in small groups using problem-solving skills, taking turns, listening, observing, and speaking to one another to get the job done! The 4 C’s of collaboration, creativity, communication, and critical thinking were evident throughout the entire activity! 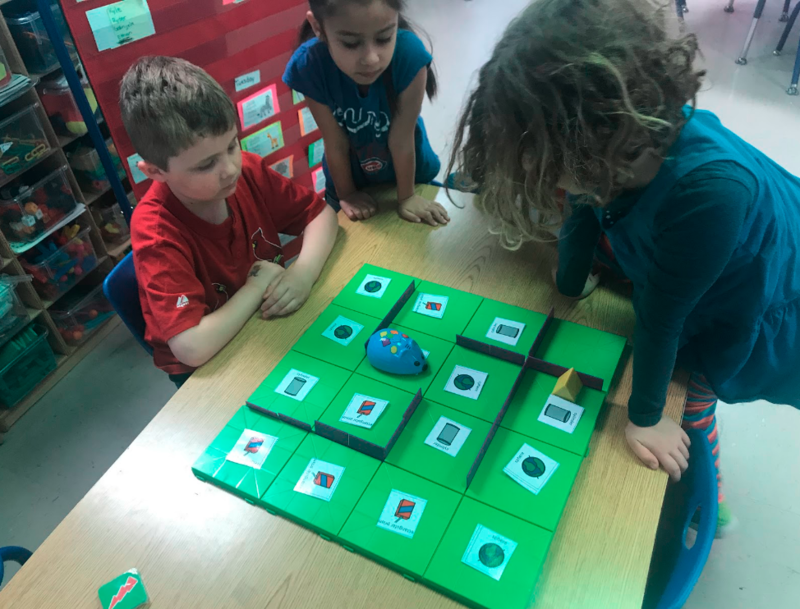 Our Kinders love any chance they get to practice their critical thinking skills to code and we often integrate them throughout all the subject areas! Here is an example of some coding we did this week with Earth Day and 3D shapes! Earth Day Shape Coding in Action! Students were again asked to code our toy mouse but first, they needed to create a pattern using the 3D shape Earth Day pictures. The patterns they created varied in difficulty from simple AB patterns to more difficult ABC and ABB patterns. They even tried to “trick” the mouse by putting the wrong pattern throughout the open portions of the maze. This activity was out at our centers all week and they asked for it again this week! That is a teacher win! 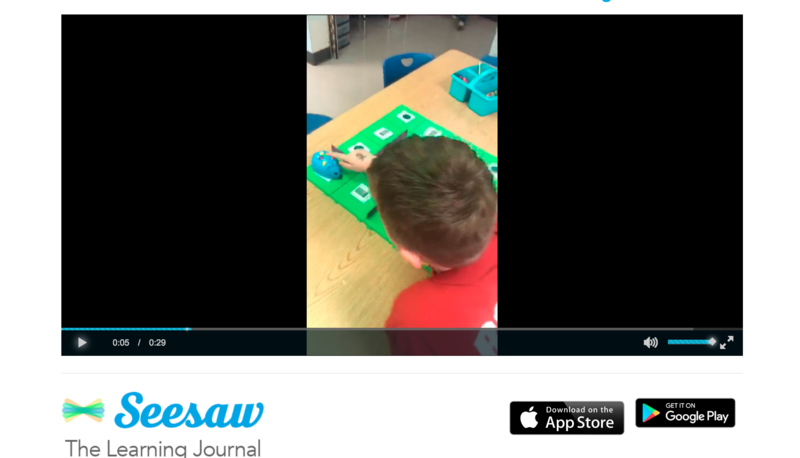 Check out the K-2 Now Classrooms book for additional activities you can use right now to integrate coding into your curriculum because Kindergarteners can code too! Visitors to my classroom always wanted to know more about the tools and toys that the kids were learning with. Now, in the STEAM Lab at our school, visitors still beg the question, “What IS that? Where did you get it?” The list is always changing, but here are some of my favorite tangible tech toys for 2018. 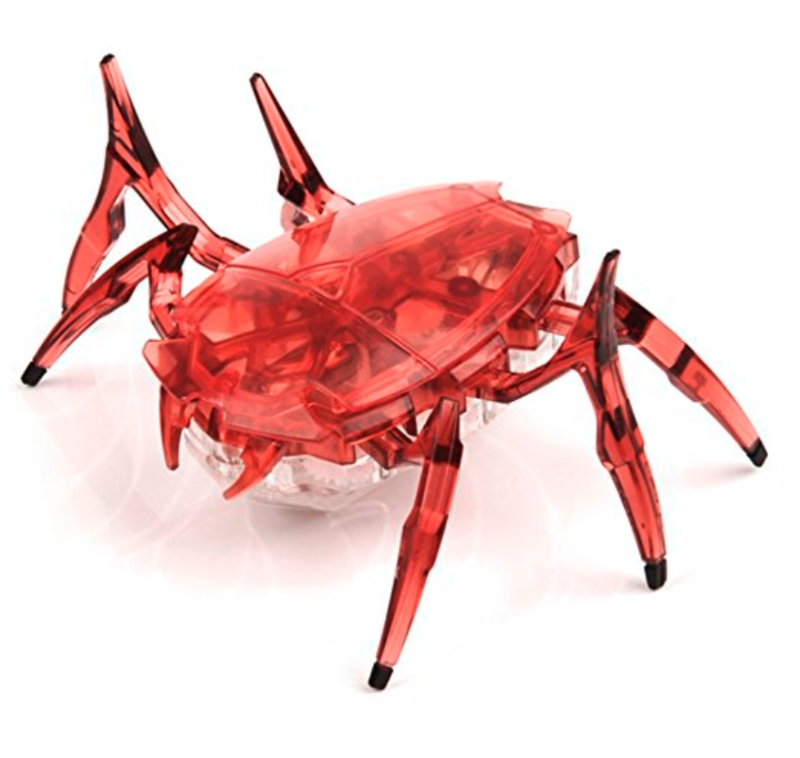 Original Hexbugs are hours – seriously HOURS – of fun! They are teeny tiny battery operated toys that move and bounce off of surfaces. Give your students a challenge of building a path for them to get from point A to point B or fashion a chariot for them to see how much they could pull. There are also a ton of new versions that I haven’t gotten my hands on but look great! Check them out in the complete Hexbug store. Osmo MindRacers are all the rage right now. Who doesn’t want to race cars down a ramp? Think those card racing arcade games now on your device with some Matchbox cars. 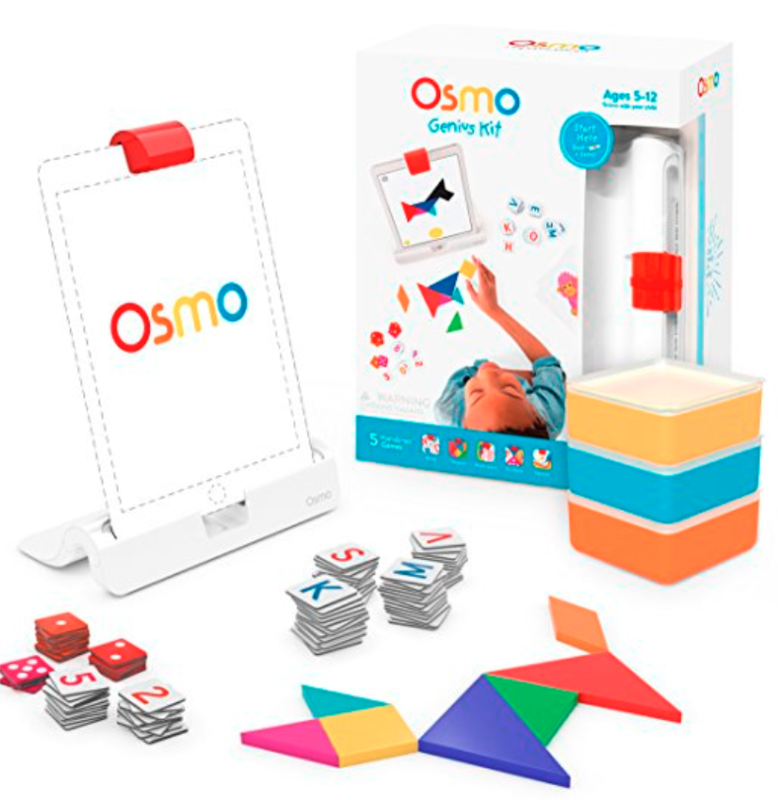 Osmo has done a really nice job of adding products from their original Words, Numbers, and Tangrams. There are now coding games and an iPhone base in the Osmo store. 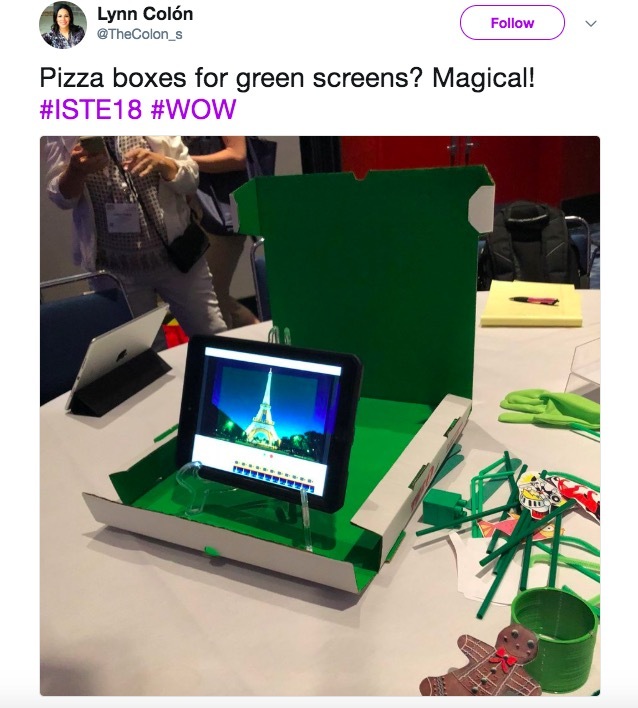 Osmo Coding Jam and Coding Awbie are tangible coding blocks that link to the free corresponding Osmo apps and help students explore computational thinking. It’s a fun challenge to get the right sequence of code to make the game functional. BeeBot An oldie, but goodie, BeeBot now has a BlueBot that is Bluetooth enabled. Early coders program the BeeBot arrows to get the robot to move. 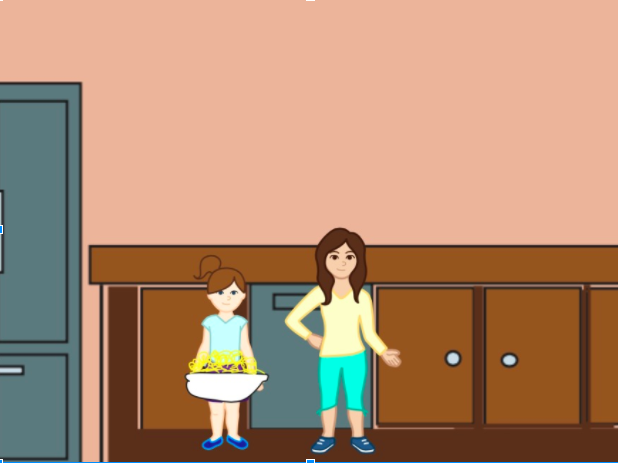 Create a map of your classroom or city and code the BeeBot to take a tour! Puzzlets takes a puzzle board and pieces with simple code and brings an app to life. Students can sit together around one tablet or iPad and discuss how to get the characters around the app. I love this one for centers. Guide students to slow down and listen to each others ideas and ways to problem solve. Cubetto A Montessori approved, tangible coding toy, Cubetto offers young learners the opportunity to explore coding and computational thinking. It is rather pricey, but worth the investment if you have a strong need in EC. Robot Engineer combines reading and building a robot. Some students want to dive right in an build, others like to gain the background knowledge through the story before they do so. There is no wrong way! Jumbo Gears brings a Lego-esque experience to working with gears. Students can build varying levels of gear systems on an interlocking board. A great center activity and powerful inquiry learning experience. Circuit Maze is a logic puzzle and another I haven’t been able to play with yet but I am pretty excited about it. A little more primary friendly than Snap Circuits (another good product) and teaches circuitry that can be expanded on in sequential lessons. Sphero keeps adding on to its fleet of robots with increasingly easier to use models. With the new mini Sphero, you can test out its robotics with your class without making a huge investment. At our tech night this was one of the most popular stations! Adult supervision required! Well, not really, but should be a consideration for all of these games. Why? Because the conversation about tech tools helps students gain purpose and deeper understanding of the tools they use. As with any tech tool, have a conversation with your students as they play and learn helps to deepen everyone’s understanding! Some of these tools have been used in the NOW Classrooms K-2 book – check it out! 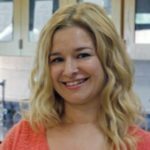 In honor of Hour of Code, one of our former 6th grade students blogged about their coding experience in health. For my science project, I coded on Scratch Jr. In my project, there were two girls talking to each-other about carbohydrates. They went from a bedroom to the kitchen to eating pasta. Today, I will tell you how to code projects like that. Download the app Scratch Jr. It’s free! Open the app, press the “home” button and then press the blue plus button to create a new project. The first character (the character/s will be the things that you code) that will pop up is an orange cat. If you don’t want the cat as a character, hold down on the picture of the cat at the left side of the screen until the picture starts wobbling. Then you press the red “X” to get rid of it. You can also pick additional characters or objects to code. Just click on the blue plus sign on the left side and pick the character or object you want. If you don’t like the color, you can press the paintbrush symbol on the character’s picture and color it however you want. If you have multiple characters, press on the character you want to code at that time and then start. If you only have one, the same thing happens but you only have one person to code. Once you’re finished coding one character, you can go onto the next character. To start your coding sequence, put the character you are coding in the position you want by touching their picture in the middle of the screen and dragging them to the position. Next, go to the yellow section near the bottom of the screen. Click on the button and five different buttons will pop up. There will be: a green flag, a person with a finger, a mirror image of a person, a letter and a letter being sent. The easiest way to start is to drag the one with the green flag. Pick the color button at the bottom of the screen that you want to use. Follow the instructions below for that color group. Just drag the blocks you want into the coding section for the character you want animated. Put the blocks in the order you want them played. There will be 8 different blocks to pick from. The order they go in (from left to right) is: Move Right, Move Left, Move Up, Move Down, Turn Right, Turn Left, Hop and Back To Original Position. There are 6 different blocks to pick from. The order they go in (from left to right) is: Talk, Enlarge, Shrink, Normal Size, Disappear and Appear. There are 2 different blocks to pick from. The order they go in (from left to right) is: Pop Sound and Record Your Own Sound. For Record Your own Sound, click on the block, and press the red button that pops up to start recording. To stop recording, click the checkmark. If you do not like that sound after you record it, press and hold that block and a red X should pop up. Click on that X and the sound should delete. There are 4 different blocks to pick from. The order they go in (from left to right) is: Wait/How Long to Wait For, Stop, Speed and Group Blocks/ Repeating Sequences. To repeat sequences, put the blocks that you want repeated into the “middle puzzle piece area”. Then, set the number to the amount of times you want that sequence repeated. Red– Repeating and ending “scenes”. There will be a minimum of 2 blocks to pick from here. If you have multiple pages, those will pop up here too! The order they go in (from left to right) is: End and Repeat Scene. The following might not always pop up, since they only apply if you have multiple pages. The order would go Page 1, Page 2, Page 3 and Page 4. However, one block won’t be there. It will be the one of the page you are coding on at the moment. Regardless, those blocks mean to go straight to that page. Also, if you want to add text to your project, click the button with letters on it in the top middle section of the screen. Type whatever you want to, then you can change the size and color of the text. If you want to delete the text, you can press and hold the words on the screen and press the red X that pops up. If you want to share your AMAZING coding project with friends, click on the yellow tab in the top right corner. You can also rename your project here. There are hundreds of websites that make QR codes. But how do you know which one to use? And which apps are the best for scanning? 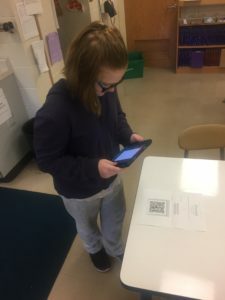 And what are QR codes used for in the classroom? You’ll learn how to do all this in the next few paragraphs. To make a QR code, first you need to find a website. There are a lot of them out there. Some require you to sign in and others are just plain bad. 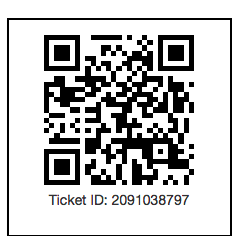 The one I used is called QR Code Generator. (A lot of them are called QR Code Generator though, so you’ll scan a QR code to get the ULR.) First you chose what your QR code will open up when you scan it. You can choose from websites, locations, contacts and text though there are more to chose. Pick your designated material and type in what you want to. Once you do that, find the QR on the right side of the page. Underneath it you’ll find two options: embed and download. Press download. Then some options will pop up. You can change the border, background, and foreground. But if you want to download it, find the four options of downloading in the bottom right corner. You can use any of the options but I used PNG, or image. When you click it, the finished QR code will pop up on a new page. If you’re doing this on an iPad (like me) just press and hold until save image appears. Press that. Your QR will be in your photos. You’ve just successfully made a QR code! To scan a QR code, you first need a scanning app. Scan is a suggested app. Aim your iPad at the QR code so the square on the screen surrounds the QR. When it successfully scans the code, what ever you just scanned will pop up. Go to the website, read the text, or watch the video. 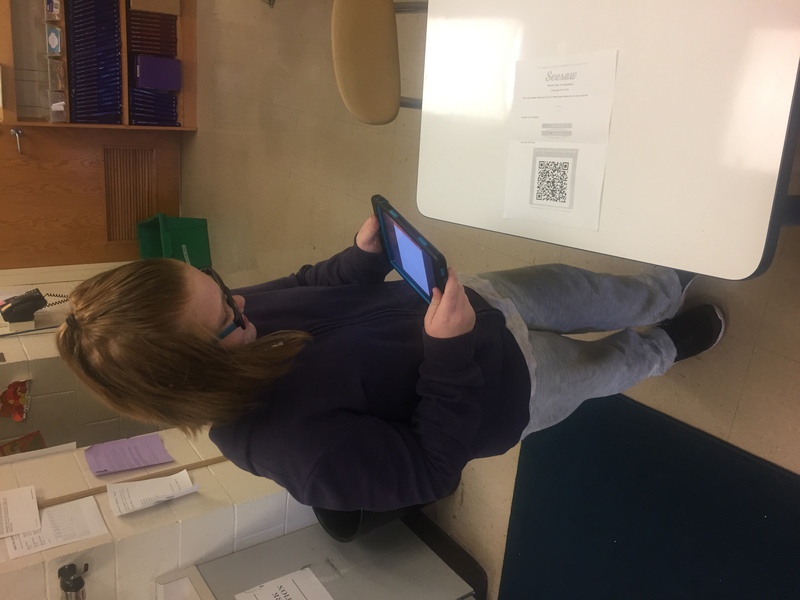 QR codes are a fun way to convey information. Whether you want to send them a link without emailing it to all of them or you want to do a picture walk without everyone getting up. They’re also perfect in Breakout EDUs. Now that you have the basics, you can do anything you want. Scan this QR code for the ULR . Leaders: How are you modeling use of technology? This free online tool has a variety of applications! During instructional coaching meetings, each coach posts her celebrations to a Padlet. Team members read the celebrations and are invited to ask questions to learn more about the post. At the end of the year, we have a record of where we started, and where we ended up. At a recent meeting for new staff, a Padlet was set up for posting questions. Columns with headers included categories for questions, and participants added their “posts” below the corresponding header. During the meeting answers were added. This provides a place for new staff to refer back to as the information is needed. Part of my role as an administrator calls for conducting informal observations. At the start of each school year, I create a new Google Doc to record informal observations and provide comment access to staff being evaluated. Sometimes the coaches I evaluate will send me video of their meetings with teachers and request feedback. I link their video to the Google Doc, adding feedback and items to consider. Then, we use the comments feature to communicate. This method provides a record for me and the staff being evaluated to refer back to, and a meaningful way to document growth throughout the year. Earlier today I facilitated a middle school social studies department meeting where we needed to examine our grade level priority standards and how they vertically align. Accessing a Google Doc for each grade level and accessing another for the vertical 6-8 look allowed for quick and easy collaboration. Staff were able to refer to their grade level doc, edit the 6-8 doc, and include additional information that will inform our upcoming curriculum revision work. This social media tool helps me to share information and celebrate what I want to see more of for students. I follow other educators and experts in the industry, re-tweeting their helpful ideas and sometimes tagging staff members I know would benefit or are interested. Often times during professional development I tweet out pictures of what participants are doing and learning. By following many of the educators I work with, I am able to see what students are doing and share it with others. It has also been a nice surprise to see how digital connections can morph into human ones- I have been in multiple settings, including a yoga class, where I have met new educators simply because we follow one another on Twitter! Please share some of the ways you use technology with your staff in the comments below! 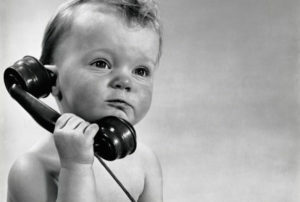 I need tech help! Who do I ask?? Today I participated in a meeting with a principal and an instructional coach who recently transitioned from being a technology coach. Our goal this year is to increase the number of coaching cycles the instructional coach engages in, so we opened the meeting by reviewing her current partnerships. We learned that a few staff continue to ask her to assist with technology items such as setting up Google Sites and teaching students how to use specific iPad applications. The school these wonderful staff happen to work in recently had a technology support position added. Our conversation quickly turned to the distinction between what the instructional coach is here to help with, and what the technology support position is here to help with. The principal drew what I think is a brilliant line: If the teacher’s request is related to standards and student learning outcomes, the instructional coach should partner up with the teacher. If the request is about teaching students how to access and use an iPad app for the sake of using it, the technology support staff member should be called upon. The next step for our group is to create a flow chart or other document that staff can use to determine the appropriate staff member to connect with when tech help is needed. You might think differently about the division of responsibilities described above. That is ok! The real take-away here is to be sure that roles and responsibilities are clear and articulated when developing an instructional technology plan. This can Viagra 100 mg pills ensure that teachers, and students, are able to get the appropriate help quickly. 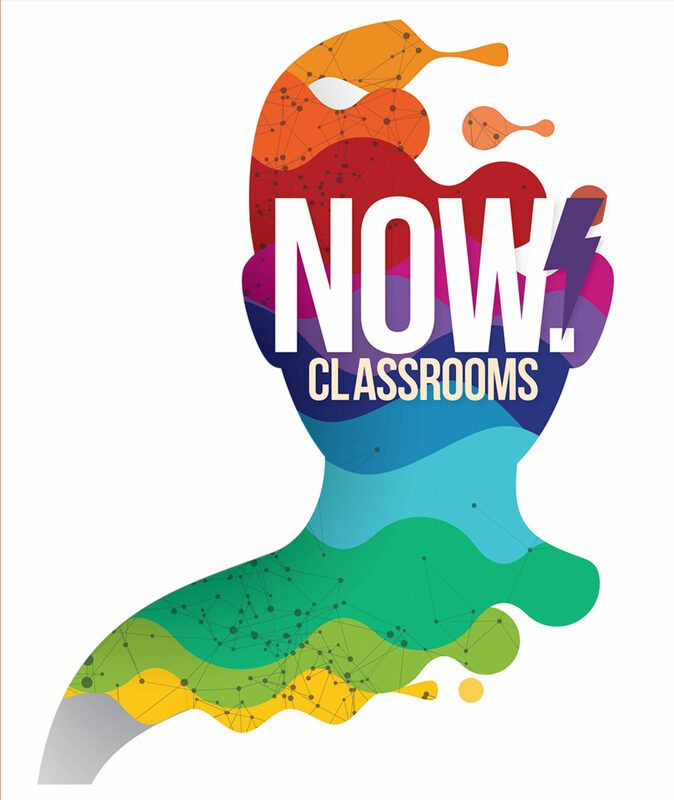 Examples of this can be found in the Now Classrooms Leader’s Guide! 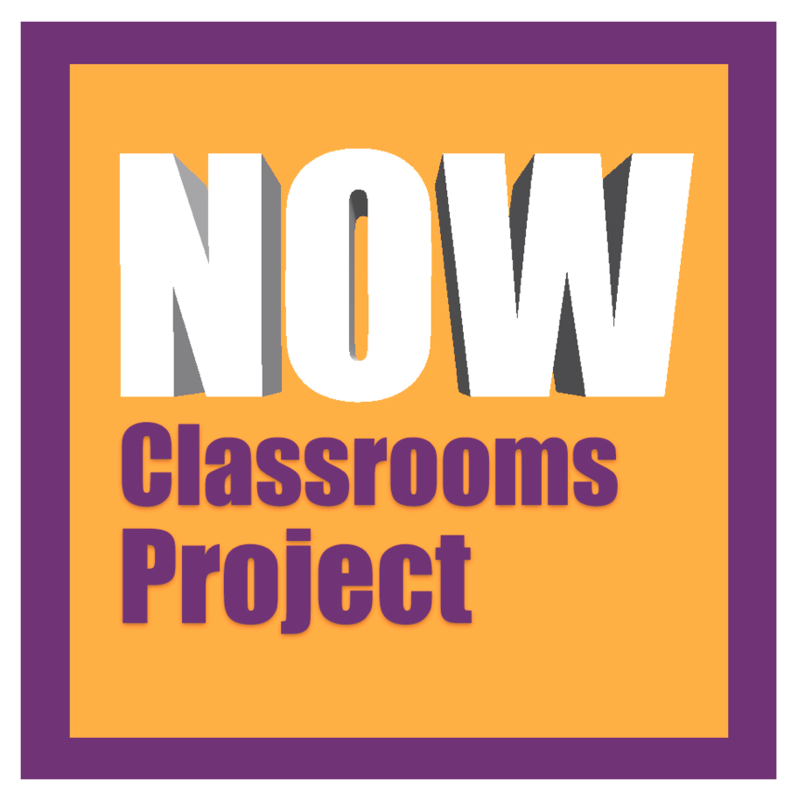 Welcome to the rebuilt Now Classrooms blog. A virus infected our old blog so thanks to the backup we had all the images and posts, just had to be restructured. Watch for lots of new content coming soon! Last night I emailed the first draft of the 6-8 book to our publisher and today I am taking a few moments to reflect on the process so far. Four of the five books have been submitted and the last book is close. The first editing meeting for the k-2 book is this afternoon. The working title of the books in the series is Now Classrooms k-2, 3-5, 6-8, 9-12 (this will change in the process). The books are organized in grade bands starting with kindergarten the books scaffold through high school. There is also a leadership book that has a framework to keep any discussion about technology use stay focused on teaching, learning, and data, before talk about devices and the boxes and wires. Partnering with Solution Tree Press we started planning this series about 18 months ago. I asked some of the busiest teachers, instructional coaches, and administrators in the Chicagoland area to join the writing team. There are 27 of us writing together, and what an adventure it has been! The series of books will be available late summer-fall 2017. We are all so excited! I will never write another book alone, it is so much more fun and productive to work with a team. I can’t imagine how this process would have ever worked without a G-Suite type of environment. You have to dream big and select the best team leaders to focus the work of each of the teams. Most of the writing meetings were at my house and I really enjoyed planning and cooking fun meals for the writing teams. It was a great break from planning meals for picky eaters! 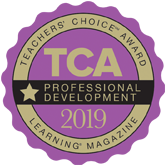 There are fantastic, hard-working, creative educators that are willing to go above and beyond by participating in a project like this for their own personal professional development. I hope once we live through the editing process we all still smile as we think about our time together collaborating, laughing, eating, and working for hours and hours outside our “day jobs” as educators.